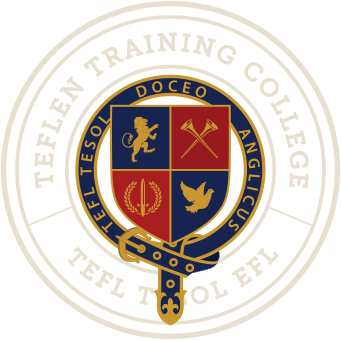 Latin America, South and Central America is one of the fastest growing areas for tourism in the world and they are crying out for TEFL/TESOL teachers. Many teachers travel there and will pick up work on the ground, jobs are available in language schools and in private lessons. This is a huge and very diverse continent with so much to choose from, however some of the obvious highlights include the Andes, the Amazon and immaculate picturesque beaches. Tango-dancing in Buenos Aires, Carnival in Rio, or wine tasting in Chile, the list of possibilities is endless.